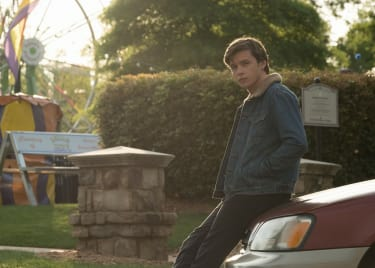 LOVE, SIMON, the newest release in the coming-of-age genre, isn’t your typical “boy meets girl” tale — mostly because, well, there is no “girl.” There’s a boy, known only as his online alias, Blue, and Simon Spier has fallen hard. Simon (Nick Robinson) just wants his own great love story. 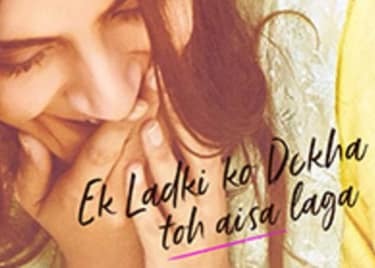 But relationships are a bit more complicated for the 17-year-old, as none of his friends (Katherine Langford, Alexandra Shipp, Jorge Lendeborg Jr.) or family (Jennifer Garner, Josh Duhamel) know he’s gay. Based on Becky Albertalli’s best-selling YA novel, “Simon vs. the Homo Sapiens Agenda,” director Greg Berlanti's LOVE, SIMON is a refreshing departure from the average rom-com about a star-crossed straight couple. The cast shares the importance of LGBTQ+ representation on the big screen in our exclusive interview. Last year’s Best Picture winner MOONLIGHT and this year’s Best Picture nominee CALL ME BY YOUR NAME were groundbreaking for gay indie cinema, earning high praises from both critics and audiences; however, LOVE, SIMON is the first mainstream studio release centered on a closeted teen. One of the most resonating pieces of the film is Simon’s inner turmoil. Even though he “actually likes” his family — and at least appears comfortable with his friends — Simon’s fear of how life will change when he reveals his secret is enough to keep him from fully opening up. Hear more about the film’s message of acceptance from the stars and director in our exclusive interview. Screenplay writers Elizabeth Berger and Isaac Aptaker of “This Is Us” fame really know how to pull at those heartstrings, and it’s almost necessary they do so in this film. (No great love story is without a few obstacles, right?) 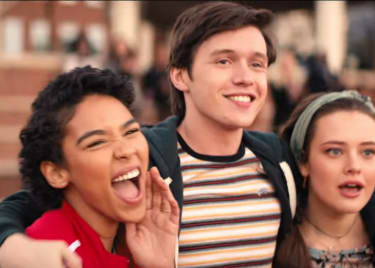 The main character’s struggles give LOVE, SIMON more honesty and authenticity, and allow for its lighter, humorous moments to be appreciated instead of precious. 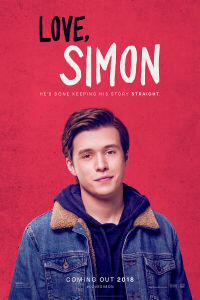 Fall in love with LOVE, SIMON this weekend at AMC. Tickets are on sale now — get yours for you and your friends today.